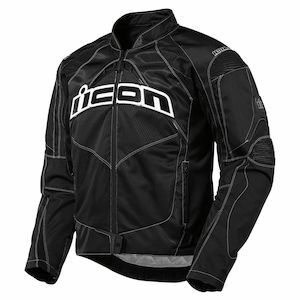 Icon makes some of the most recognizable motorcycle gear in the game. Their style is unmistakable. With Icon closeouts, you are able to snag some of this swagger for a drastically reduced hit to your wallet. Who doesn’t like a good sale? With such a vast expanse of products and styles to begin with, sales on Icon gear always come up big with regard to selection. Also, as Icon is a multi-faceted manufacturer, their closeouts include everything from helmets, to gloves, pants to books, and pretty much everything in-between. So, retain some extra coin, gain some great motorcycle gear, and check out all of the sweet Icon closeouts for great sales and savings.